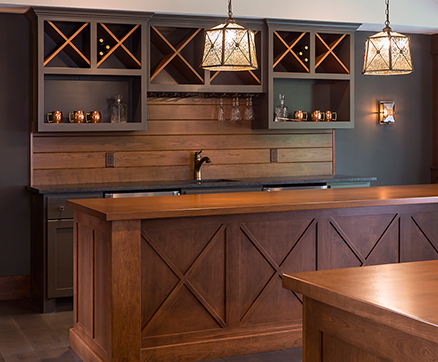 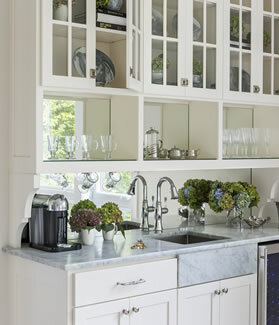 Custom home bars are ideal for entertainment in the home. 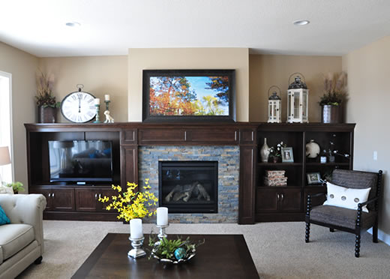 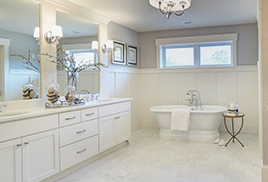 Our home bar design ideas are prepared to fit both small and large rooms, provide storage, serving facilities, and comfort. 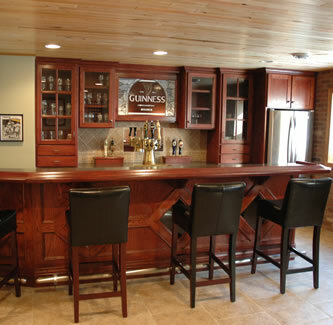 If you're looking for basement ideas these home bar designs are the perfect addition to any basement finishing project.